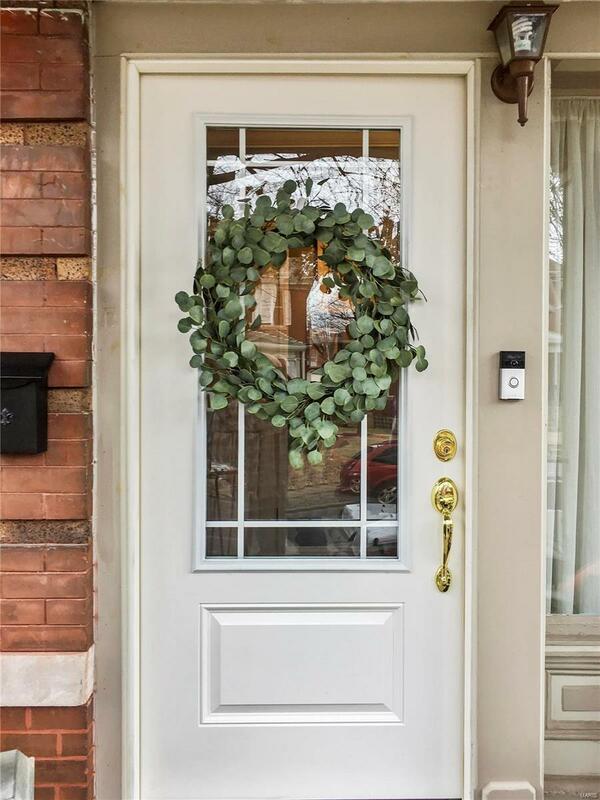 Looking for an updated historic home within walking distance to Tower Grove Park? 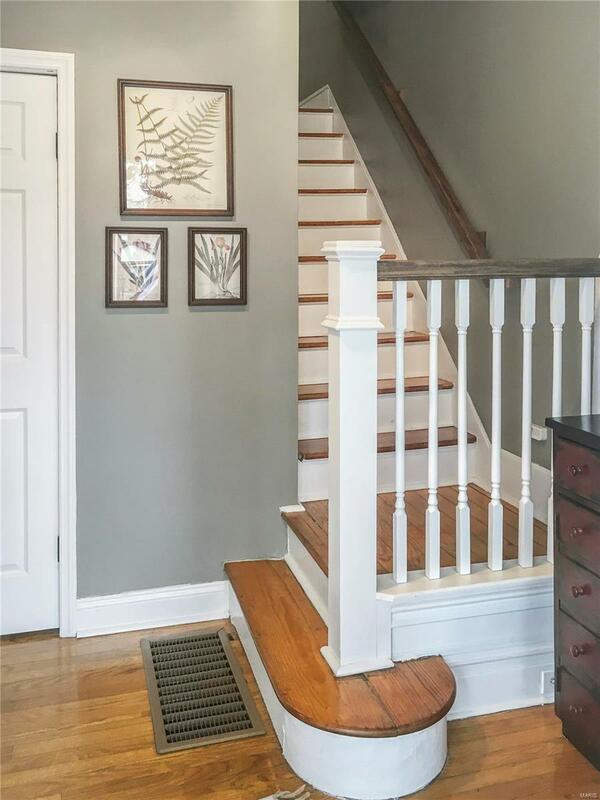 Original hard wood floors, historic trim, high ceilings, crown molding & original staircase highlight some of the historic features of the home! 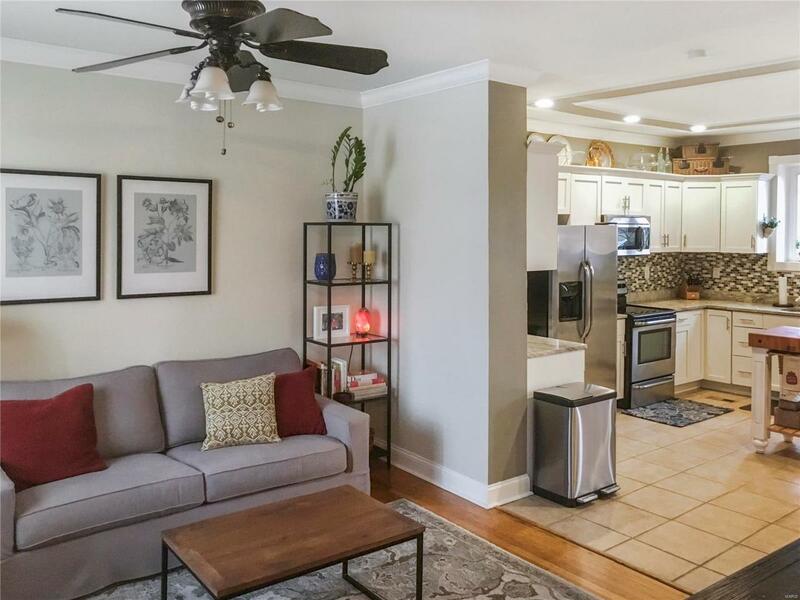 The main floor features a spacious living room that flows into a huge updated kitchen w/ granite counter tops, stainless steel appliances, plenty of cabinets, recessed lighting, & updated fixtures that opens up into the dining room for that coveted open floor concept. 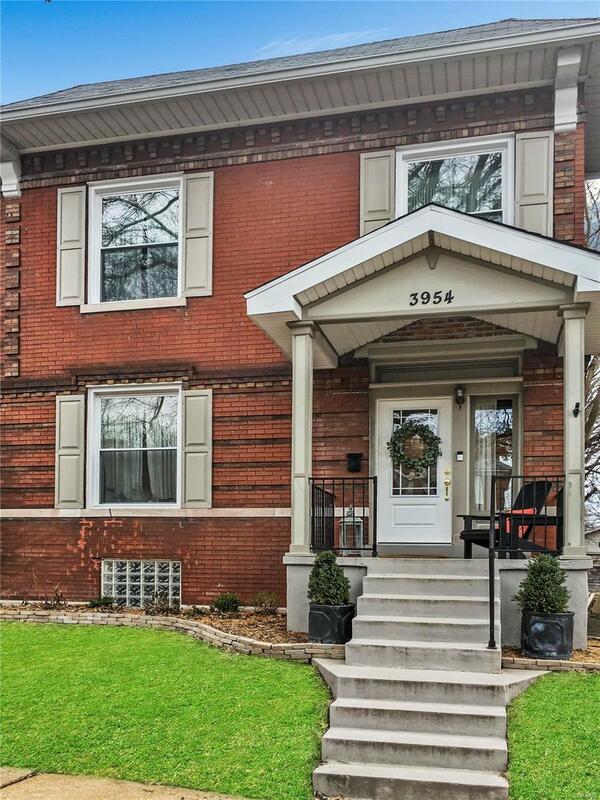 Upstairs features 3 spacious bedrooms and a beautifully updated full bath. The backyard highlights include a large deck and yard, raised garden beds, secure storage shed, & a 2 car covered carport w/ garage door opener. Updates in this house include sewer lat. replaced (15), gutters, gutter guards, & down spouts (16), updated electrical (17), newer windows & front door (18), & new heating & cooling (19). Showings begin 3/16. Listing provided courtesy of Jacobsmeyer Realty. Listing information © 2019 Mid America Regional Information Systems, Inc.